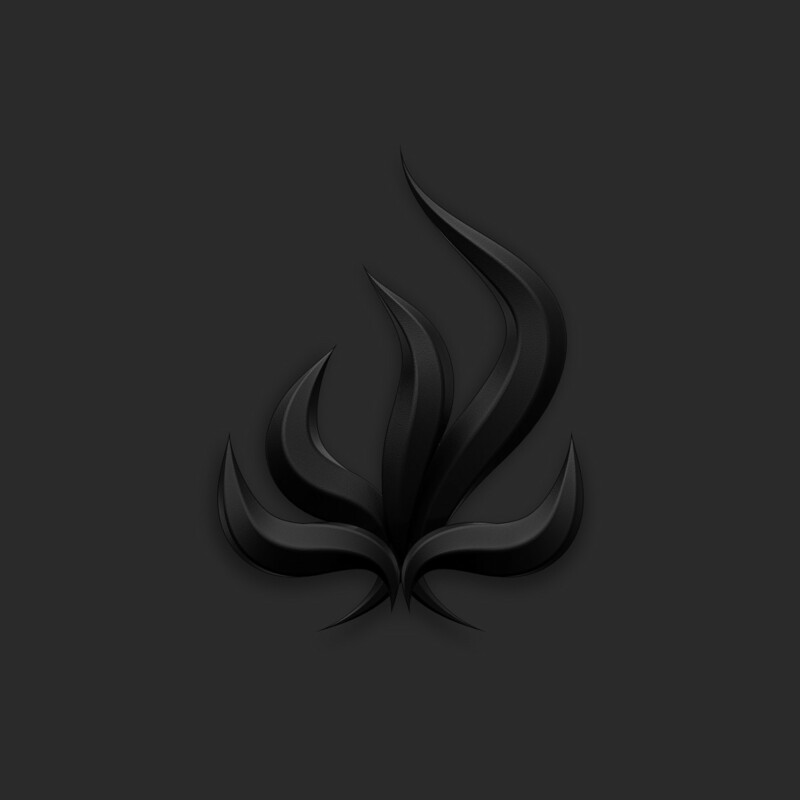 The Black Flame is spreading. 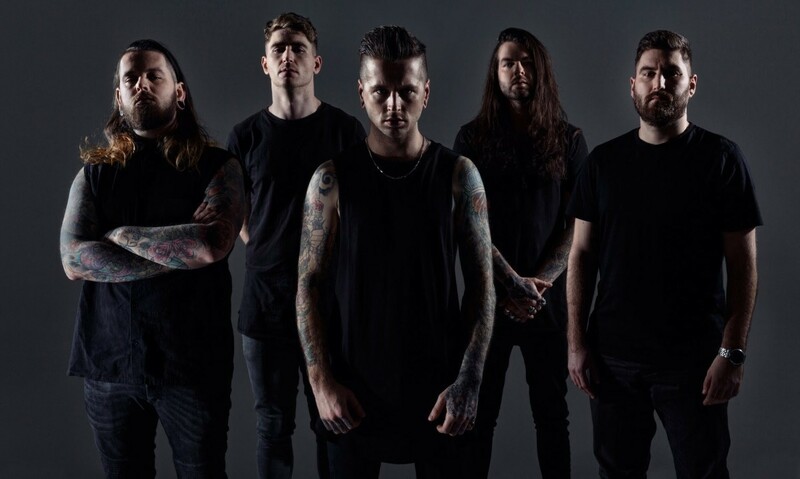 Bury Tomorrow have announced their new album, 'Black Flame'. This week the band have encouraged their fans to 'claim their flame' by pre-saving the album on Spotify - and they've mapped the results. Check that out here.